I always try to save all of the script readings and Press conferences I can find on our Pinterest page, but I should probably make more of an effort to save it over here on Drama Milk too for people who don’t have a Pinterest. 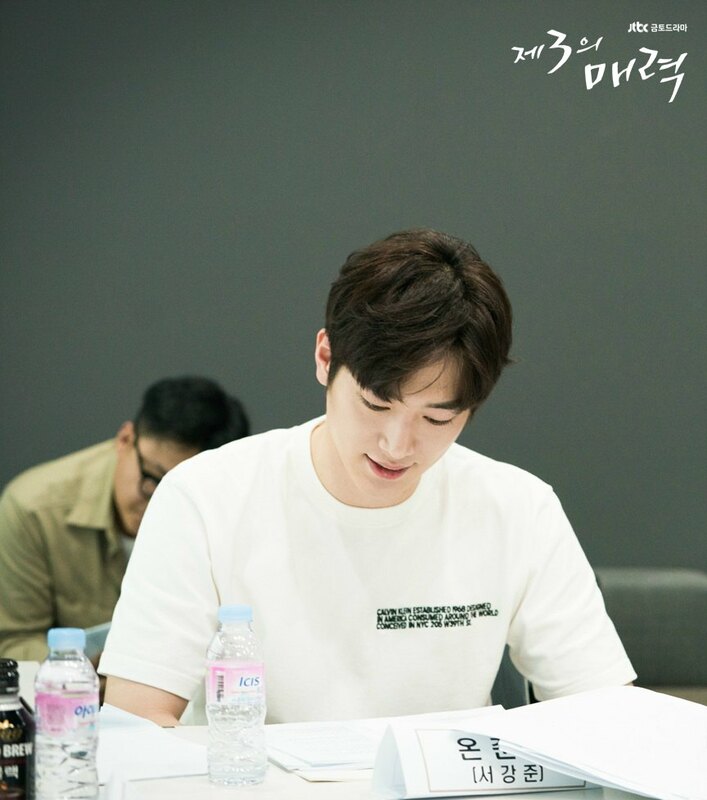 Below is the script reading for The Third Charm. The Press Conference Is coming up next! 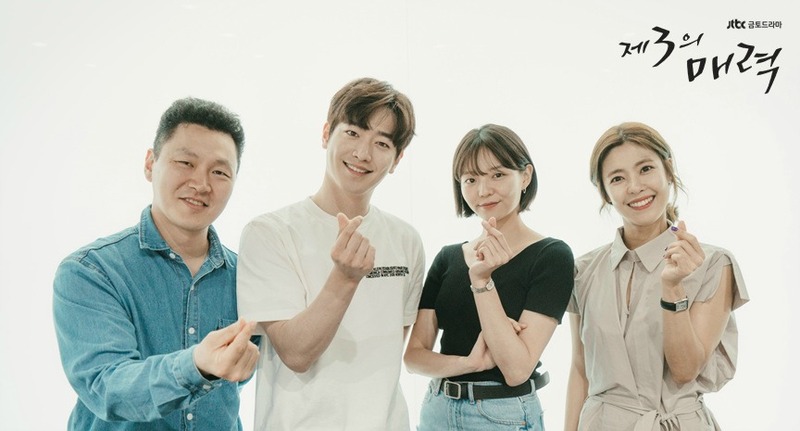 Seo Kang-joon plays Ohn Joon-young, our hapless lover boy doomed to fall for the same girl three times. Esom plays Lee Young-jae, our lovable and firey heroine who has a lot more cooking behind the scenes than she lets on. Yang Dong-geun plays Lee Soo-jae, our brother turned barista after an accident that changed the dynamics of his family life forever. Lee Yoon-ji plays Baek Joo-ran, Young-jae’s best friend and woman well into her thirties who is looking for love in all the wrong places. Oh Young-Sil plays Mama bear to Joon-young, a professor and possibly the main bread winner of the family. 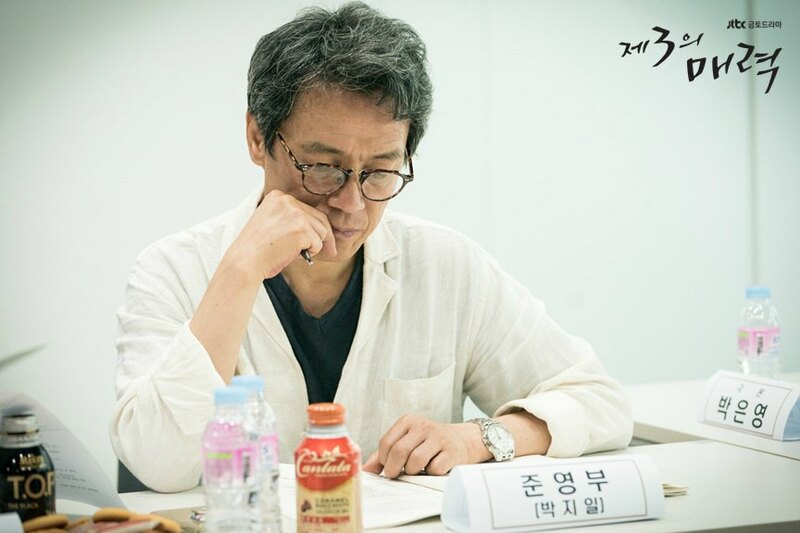 Park Ji-il is papa bear to Joon-young, also a professor at the same school as his wife, but he was not promoted and bickers with his wife about work. Park Gyu-young plays On Ri-won, loving, wise, and annoying sister to Joon-young. She sees through all his explanations and makes him pay for them. But she also knows when to back off. 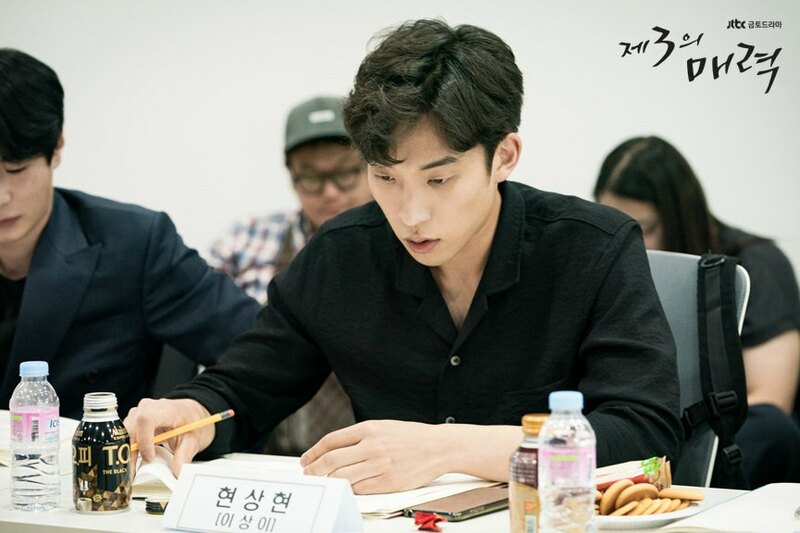 Lee Sang-yi plays Hyun Sang-hyun, best and loyal friend to Joon-young and also his complete opposite. 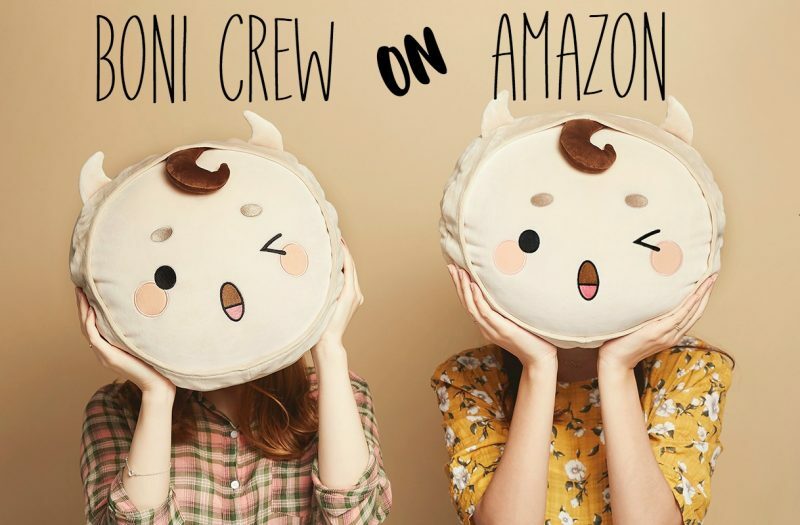 There are a few characters that are not shown here, like the frenemy Kim So-hee who might have been a college cameo) and the love interest Choi Ho-chul. We haven’t seen the love interest yet, which makes me think that he might be the thing that ruins this second meeting. The Third Charm airs Friday and Saturday at 23:00 KST on jtbc. We recap it live as it airs. See you then!